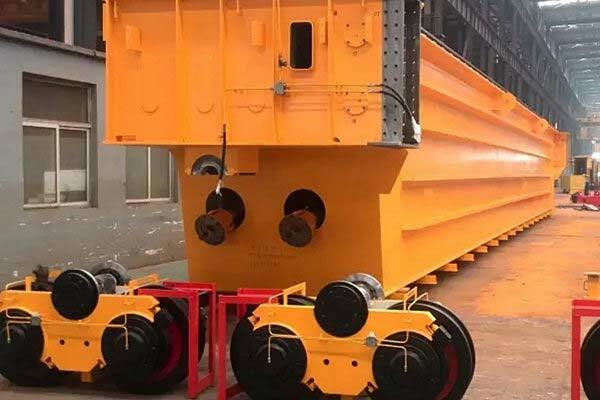 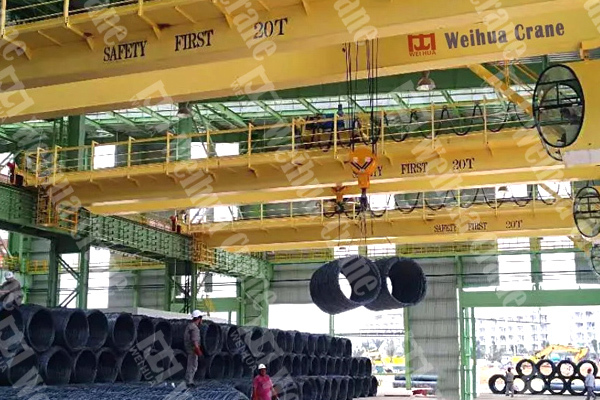 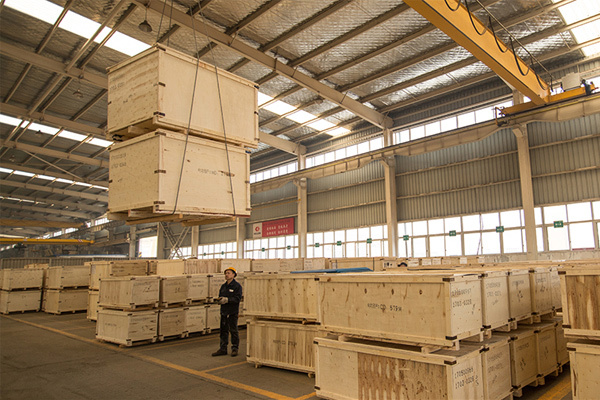 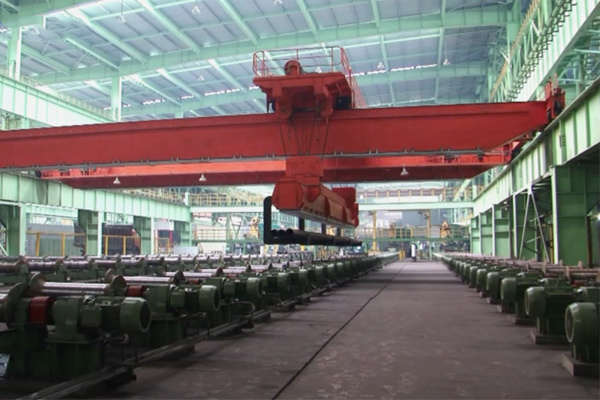 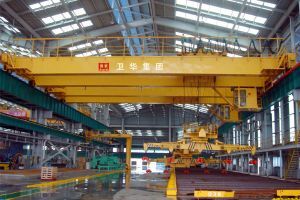 The design, manufacture, installation and operation of LB explosion-proof single girder overhead crane meet the requirement of JB/T 10219 standard. 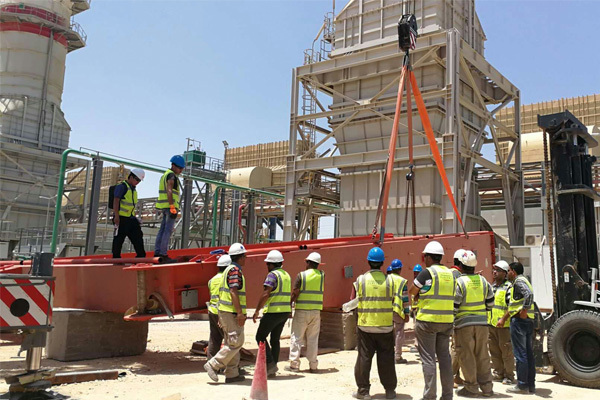 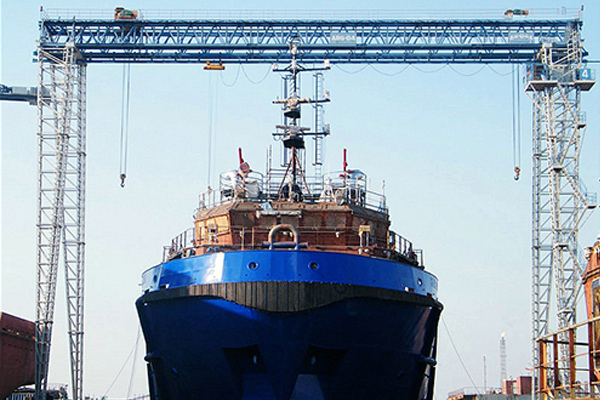 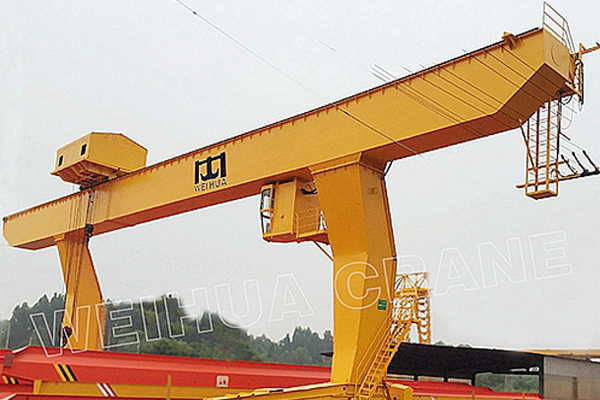 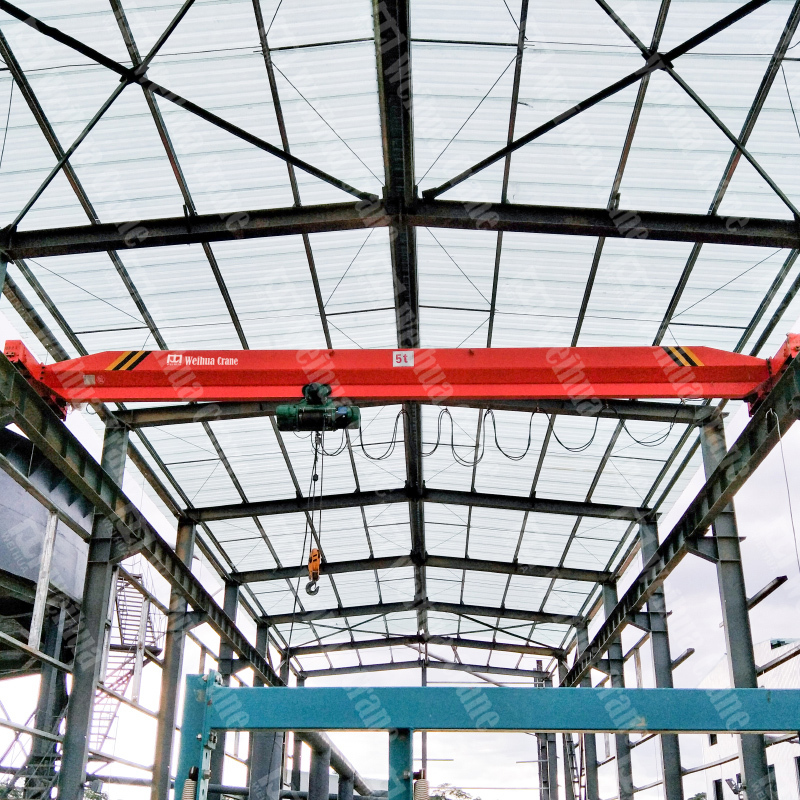 This crane is equipped with HB explosion-proof wire-rope electric hoist which is a light type equipment. 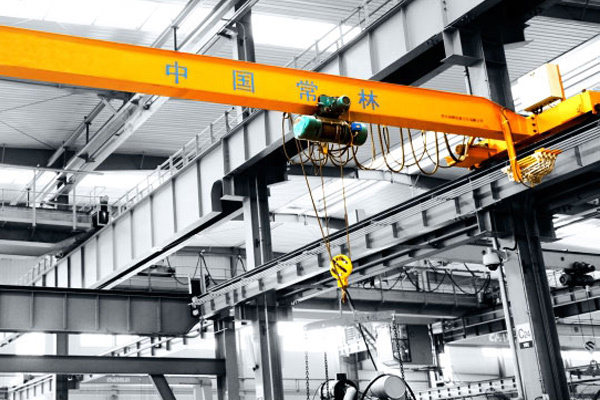 The design, manufacture, installation and operation of LB explosion-proof single girder overhead crane meet the requirement of JB/T 10219 standard. 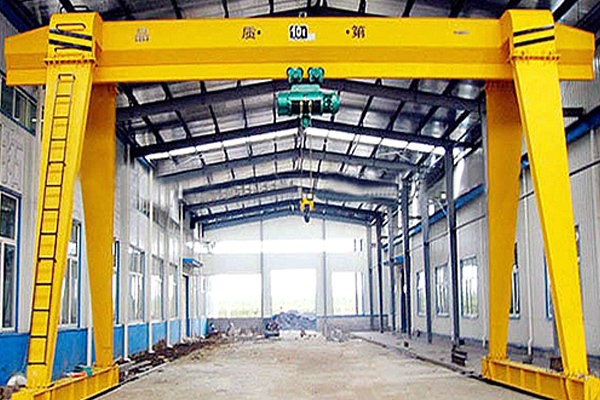 This explosion-proof single girder overhead crane is equipped with HB explosion-proof wire-rope electric hoist which is a light type equipment. 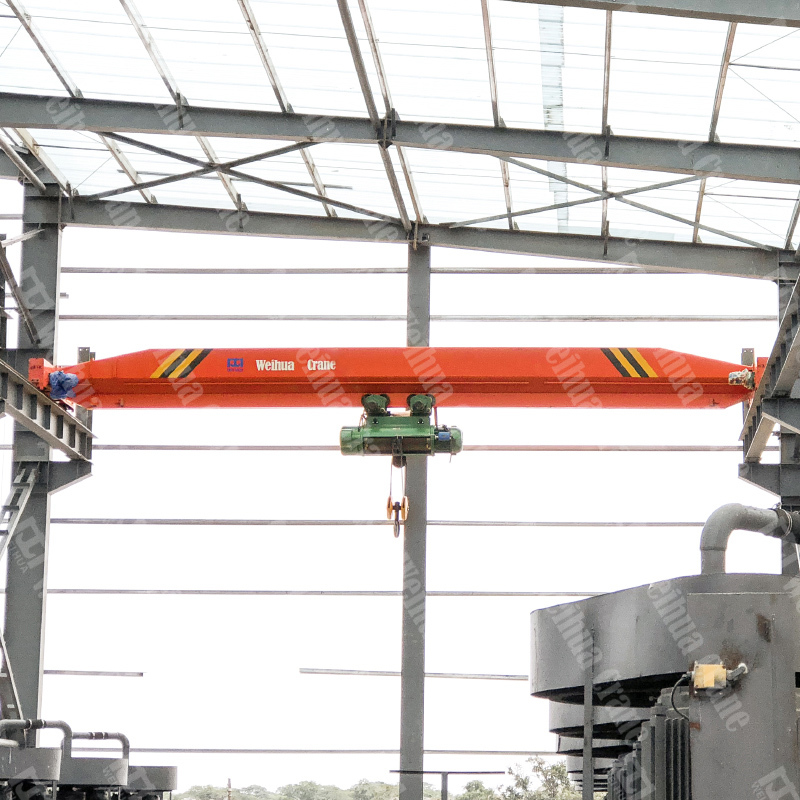 With explosion-proof grade of ExdIIBT4 or ExdIICT4, this explosion-proof single girder overhead crane can be used at workshops with initiation ability lower than IIB or IIC, and danger area 1 or 2 (according to GB3836.1-2000). 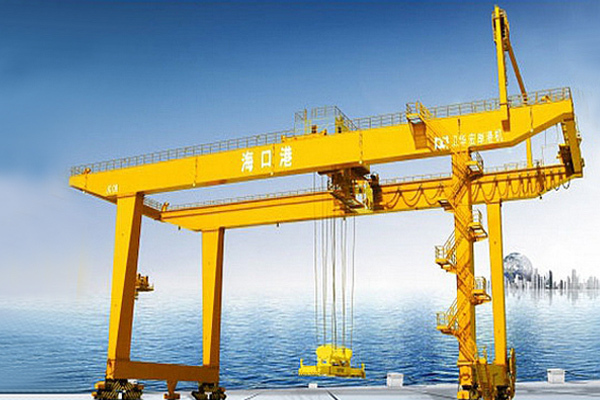 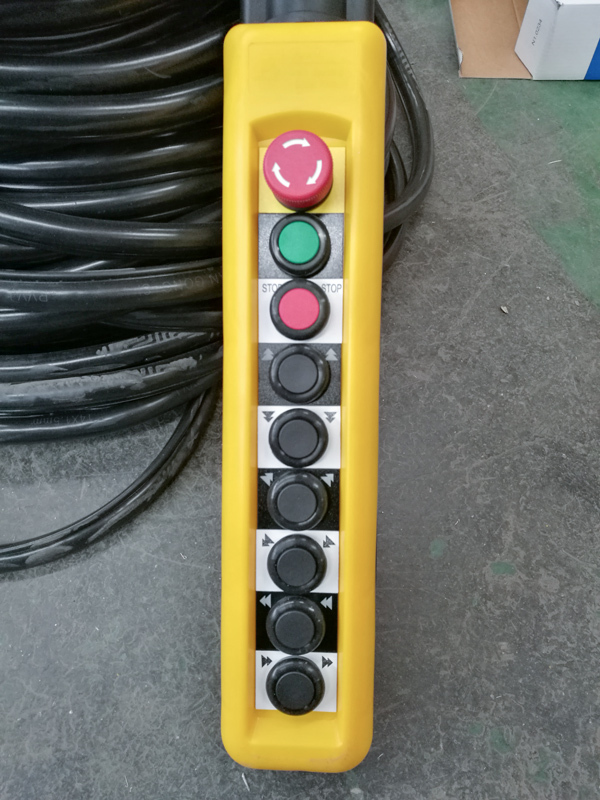 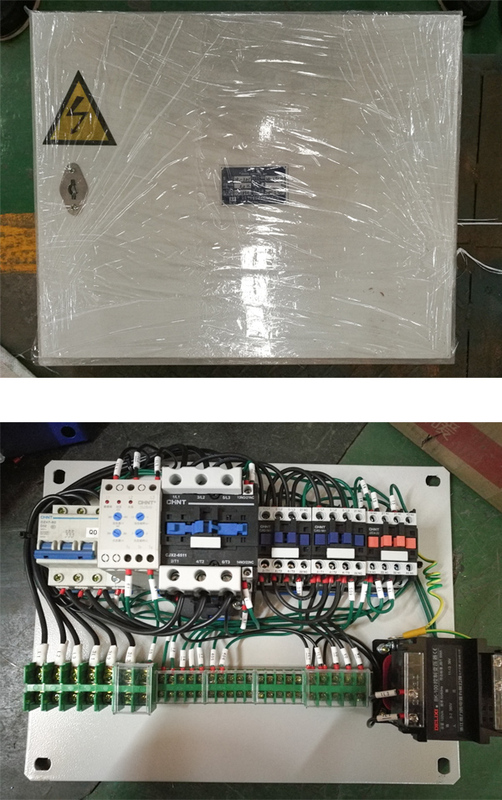 The explosion-proof performance of motor and all electric equipment meets the requirement of GB3836.2-2000.